We can’t believe it’s been an entire year since our community was first launched. Since then, we’ve seen some amazing users rise through the ranks to become valued contributors here. We’ve also had some incredible activities and contests, thanks to your participation and support. Power Station Grand Opening. Our very first contest. 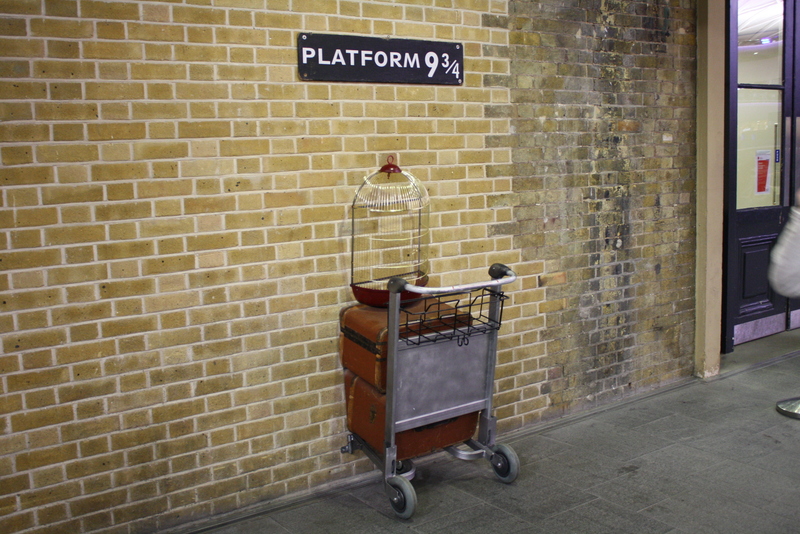 Ahh, the memories. PowerPort 2 Elite Giveaway. One of our most popular giveaway events, ever. Welcome to Our Newest Fans. An enormous event which brought many new members into the community. Some of our users deserve an extra-special shout-out today. Here are our most active members of the past year, whose contributions form the bedrock of our community. Congratulations! 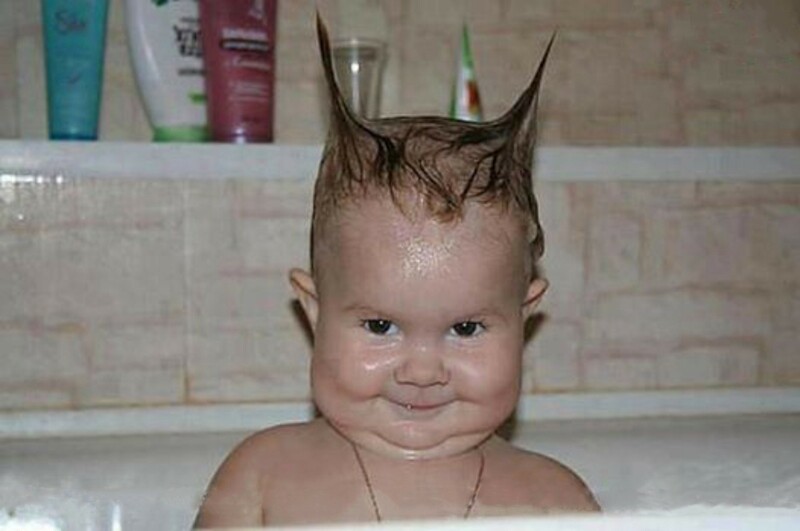 Each of you get 500 PowerBucks (expect them to show up in your account within 3 days). Now it’s time for the big giveaway… Share your thoughts on the Anker community with us in the comments for your chance at a $150 Anker Shopping Spree. You can upload a picture of your Anker collection, make a short video offering your birthday wishes to the community, or just write a comment letting us know what fresh new content you want to see here in the coming year! Now we’re up to $131.97, and that’s quite a haul, but we still have enough left for a cable or two! You can mix and match however you want, so the possibilities are virtually endless. But wait, that’s not all! From November 6th through the 10th, all PowerDraw entries will only cost 1 buck. So you can pour entries into the prize you want most without worrying about depleting all of your saved PowerBucks. Also from the 6th through the 10th, all topics and replies posted will be worth double points! If you want to upgrade your community level fast, now’s the chance to do it! So how’s that for a celebration? Now post your birthday wishes below and get ready to start shopping, on us. Happy Birthday, Anker community! Here’s to many, many more to come. Event runs from November 3rd 00:00 PDT to November 12th 23:59 PDT. Prizes will be shipped before November 20th 2017. When the event has ended we’ll email the winners. Congratulations to all... Happy Anniversary, Anker! Congrats to those who were top members, I hope to one day achieve and be as successful amongst the community as the 10 of you. Happy anniversary Anker community. As far as the community, I love seeing it grow and blossom into a even larger gathering of various cultures. We are all from different walks of life and have various knowledgeable backgrounds so it's great seeing everyone provide their insight and thoughts. I specifically love how some post get very technical in terms of specs about anker products as it helps further prove how much we love Anker and it's products. For me the Anker community is about trying to make, what we will ultimately buy, better via discussion with others and giving feedback. I want someone to tell me I am wrong, to learn from others, and then add my voice to theirs to then make something better I can then benefit from. So that involves giving, investing time. 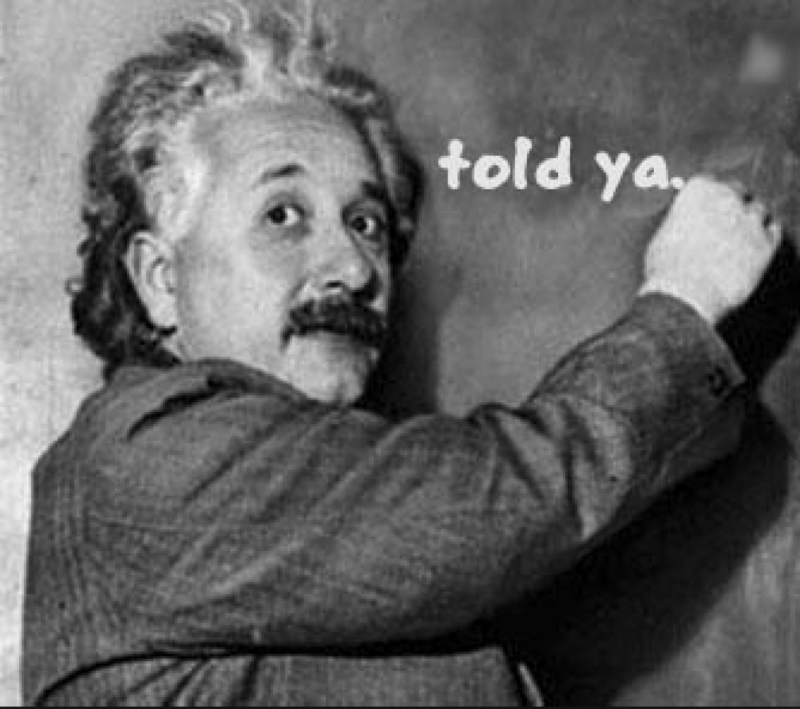 So then ultimately we get something back. A small, tiny example this last year is finally, Anker made a small torch with a built-in charger. Didn't quite have all I asked of it could output power, but baby steps! It is the opposite of wishing. I criticize, disagree, debate, and ultimately try to be changed by others so I am changed and I change others, and ultimately a blue box will land which is what I want! Sorry but my blue box stash went to recycling. Ooops. Happy birthday!! From my time being in this wonderful community I know I have some great pals on here, and especially you @AnkerOfficial !! From the months I spent on Anker, I can defiantly say Anker has been one of my most reliable friends (that’s if you think we are!) And I’m proud to be in this community. All things aside, I hope you have a great birthday and actually celebrate instead of sitting at your desk! I totally agree! Lately, there's been a lot of redundant topics. Again, I agree with the time/date stamp.... this will take a lot of confusion out. I think there needs to be a system for replying to a post. Make it where points are not awarded for simple replies like, "I like it." Another thing I would like to see is a Product Archive section. It would be really cool to see everything that Anker has made. 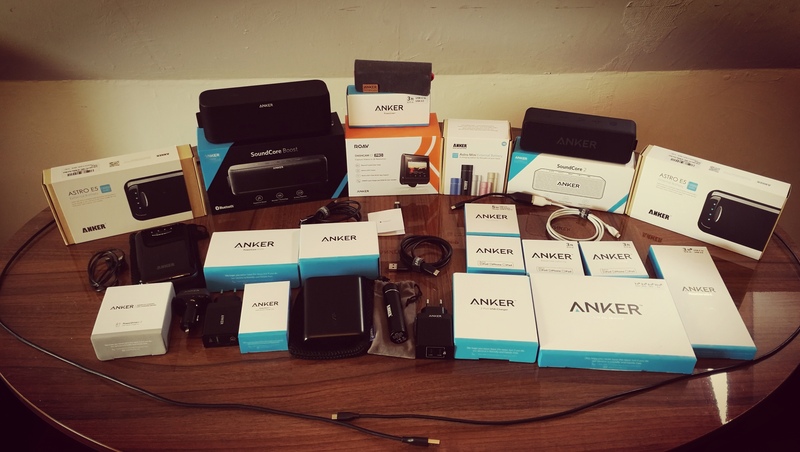 Kind of a library of Anker goodness, all in one place. A Review section would be great too. Where one can go to see/read reviews of items that they are interested in without having to go thru Amazon or other sites. It doesn't have to be tied into Amazon. Perhaps just reviews left on the community board itself. And one more thing, I miss the Birthday bucks that Anker use to do. Other then this, thanks everyone for your help when I needed it and all the advices I have received. Hopefully, I was as helpful to others as you guys have been to me. And thanks again to Anker for making this all possible and for all their hard work and generosity. Here's to another great year together. Happy Birthday!!!! Congrats to all the top members keep up the post by keeping the forum going. As for the content there's not much I can think of really. The Power Draw was a great idea to get members to get more involve. They brought back the Power User program so hopefully it will also bring back the testers. There is always room to grow but as for now I'm all out of idea. Other forums do that, when you create new thread it triggers search and prompts you to similar existing. I do try to search and reply in thread but some topics hard. My biggest complaint was PowerBucks promoting new threads but I was overruled. Spot a new thread and see someone with say 18 Powerbucks you see why they did it. Oooooh I can’t be far off the Top 10. Half way to Level 8 as I type. Massive congratulations to everyone involved from Level 1 to the Top. We are the Anker Community and we rock. It’s more than just Anker too. I can see some members have made good friends and have a bit of banter along the way, which is fantastic. I can remember winning my LC40 Torch on the Power Station Grand Opening and I didn’t really interact much then. I got lucky, thank you. I’ve referred loads of friends to Anker to buy their gadgets and batteries over the last year and they all love them too. First congratulations to the top 10 members! My first Anker product was the Anker® Astro E5 with 15000 mAh. That's 4 years ago. Since I'm in love with Anker. On my birthday I wish me snow. But from Anker I wish me an Anker hoody. 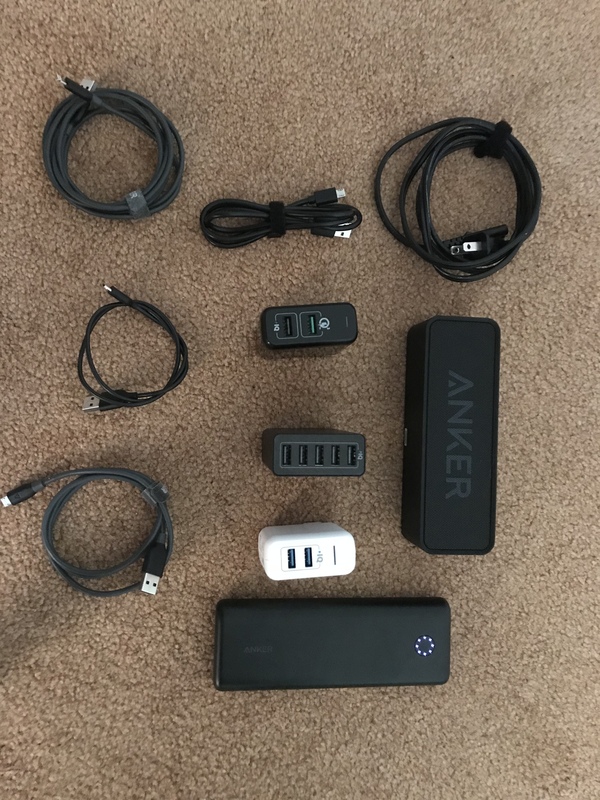 On the picture are not all the Anker products which I own. I have much more. For the next year, I hope Anker brings out clothes and more USB type C products. Anker made a small torch with a built-in charger. Are you talking about the Astro series? I've been thinking it might be nice to split the forum up into Audio / Power banks / Wall chargers / Peripherals / etc as this may help people find relevant topics to post in. Also, again, I'll mention my desire for another colour scheme. congrats to all of the winners and happy birthday to the community. Happy 1 Year! It’s awesome that this community has grown in the past year! Congrats to the top 10! You guys are legends! 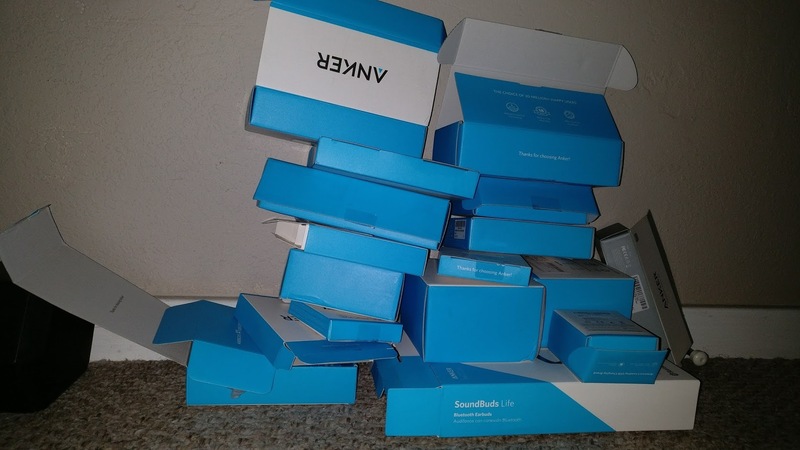 I wish I could compile a picture of all my Anker gear... but alas... I am on vacation. 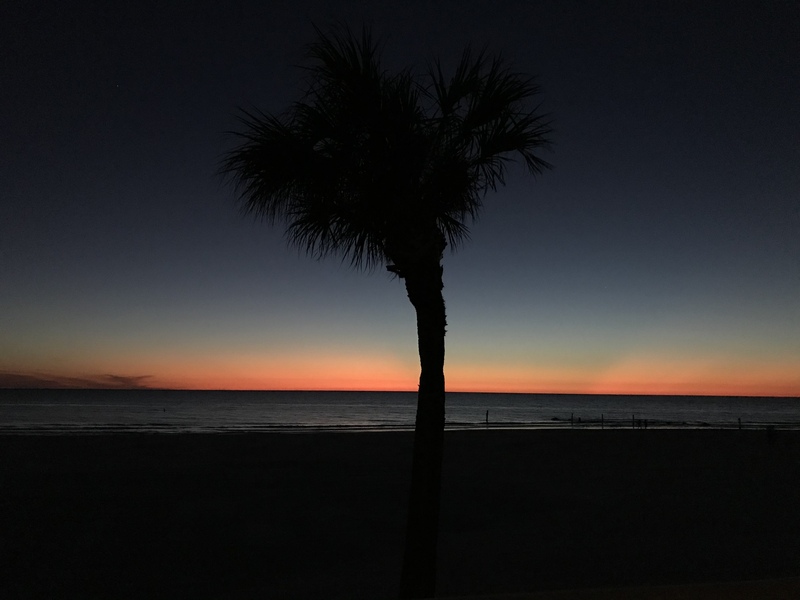 So a picture of the beach is all I can offer you! Jk! Of course I brought some of my Anker gear with me! names. I think it’d add some life to it.